Join the quest to build the future of cooking and grocery shopping. 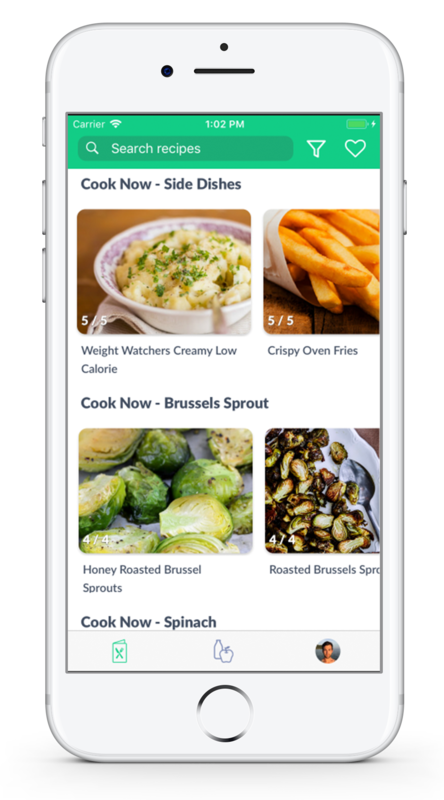 Cooklist shows you recipes you can cook with the groceries in your home. 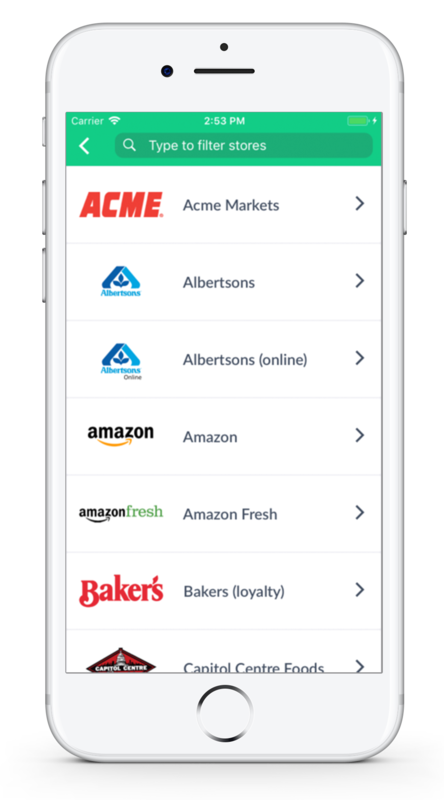 It connects to your grocery store loyalty card and automatically adds your purchases to a digital pantry in the app. • Supports 81 major grocery store chains like Kroger, Walmart, Safeway, etc. • Each recipe shows the number of ingredients you have and the total number of ingredients the recipe requires. Our mission is to eat intelligently. We believe that technology can make eating a healthy, delicious meal easier and more affordable than eating an unhealthy alternative. See endless possibilities of recipes you can cook with the food in your home. Opening Cooklist should be like looking at your pantry through the eyes of a master chef. Plan meals by choosing recipes you want to eat instead of creating a shopping list of individual ingredients. 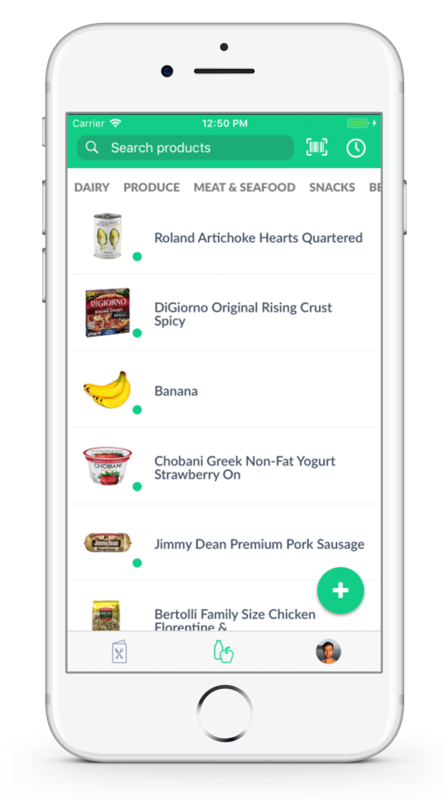 When you add a recipe to your Cooklist, the app looks at what is in your pantry and adds the missing items to your shopping cart. The shopping cart will display the estimated cost from grocery stores in your area to make it easy to compare costs. Skip the trip to the store and send the shopping list to a grocer for in store pickup or delivery. Cooklist should be like having a personal nutritionist in your pocket. It will recommend recipes and product substitutes that help you reach your dietary goals. It should be easy to access all the nutritional data of the food you buy and gain a better understanding of your overall nutrition. Over time we hope to help researchers answer age-old questions about the relationships between diet and health. Cooklist is a collaborative development effort by the community that built the Handground Precision Coffee Grinder which launched on Kickstarter in 2015. The community works together to develop the apps features, design, economics, branding and launch plan. The consensus of the community guides the decisions and we share everything that is learned along the way.